We provide expert accounting and taxation advice to clients in a wide range of industries. Robertson Wouters has developed professional relationships with financial planners who specialise in all the range of financial advice which our firm can refer based upon client needs. From our panel of over 25 lenders, including all the major banks, we are dedicated to finding the finance that best suits your specific needs and circumstances. Find a solution to your bookkeeping nightmares with our professional and experienced Pakenham bookkeepers. Who is Robertson Wouters ? Robertson Wouters is an established accounting practice located in Pakenham with a commitment to delivering great service to all our clients across Melbourne and Gippsland. 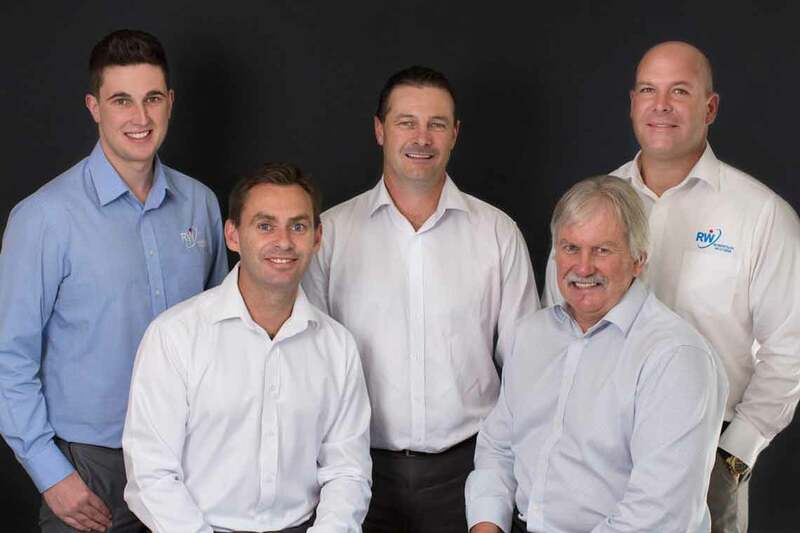 We have grown significantly over the years and have added a new division to compliment our accounting services: Finance Brokering and Bookkeeping Services. Our staff has a wealth of technical knowledge that enables us to provide our clients with the standard of service they need to meet their financials goals. We give our clients an advantage by making available to them all their business, finance, and bookkeeping needs under one roof. As a full-service thriving firm, we are committed to meeting the complex needs of our clients with the highest standards of expertise, integrity and professionalism. Our experts let you claim back precious time, increase efficiency, and uncover cash savings in the process. Our accounting team works hard to empower our clients by helping them understand their complex financial transactions – with a focus on giving competent advice and accurate solutions. We provide professional support in decisions that impact your tax and financial situations. Don’t just settle when it comes to your finances; the smart and innovative minds you will find in our team will help pave the way to your success. Robertson Wouters strives to ensure that every client benefits from the whole firms the collective expertise. © 2015 Robertson Wouters, inc. All rights reserved.